Do you have trouble biting down with your teeth? Misalignment of teeth, jaw problems, and other issues can lead to biting problems. Premium Dental Turkey offers state-of-the-art affordable treatments for fixing abnormal bites. When we bite down on anything, the teeth in our upper and lower jaws are expected to line up, or fit together, to deliver the right type of bite. But in some people, the teeth in upper and lower jaws are misaligned, so the teeth line never fits together. 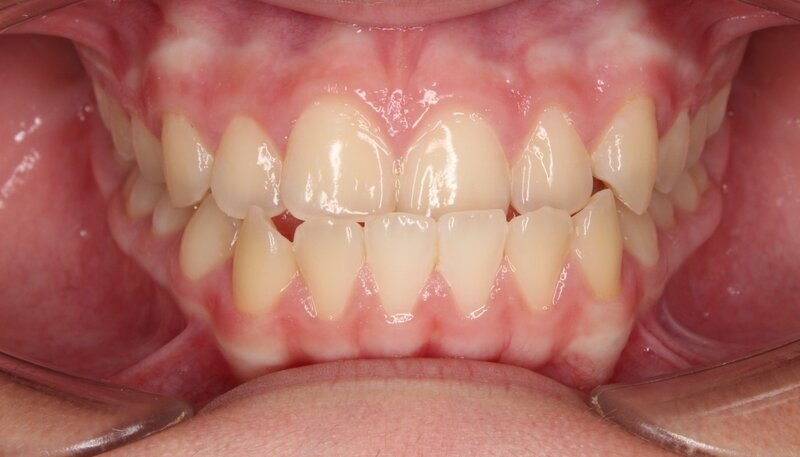 Dentists call abnormal bites like this “occlusion.” Occlusion could lead to trouble chewing, speech issues, smile aesthetic issues, or even wounds in the mouth. This condition is common and complete treatments are possible and available. Bite problems are largely hereditary. Your genes mostly determine the shape of your jaw and how your teeth align. Some people inherit upper and lower jaws that are differently sized or teeth that are disproportionately sized that lead to misalignment and abnormal bite. Birth defects like cleft palate can also result in bite problems. There are environmental and lifestyle issues that can factor in as well. 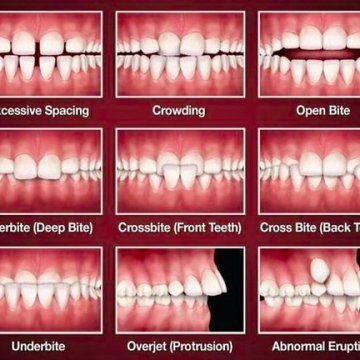 Lost teeth or cracked teeth, bad habits like childhood thumb sucking, jaw fracture injuries, improperly fitted braces or retainers can also result in an abnormal bite. Whatever the issue, our experts can fix bite problems so that your upper teeth perfectly overlay the bottom teeth. Close your mouth. 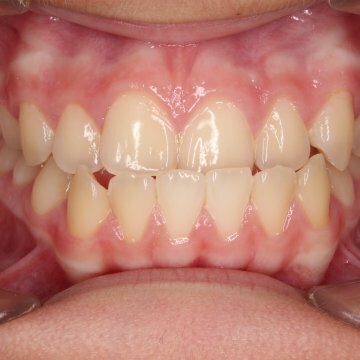 Do the upper front teeth, the molars, extend too far out over the lower front molars? If they do, then you have a bite problem known as an overbite. Overbite is unsightly, often referred to as having a “gummy” smile. It can result in protruding lips when the mouth is closed. 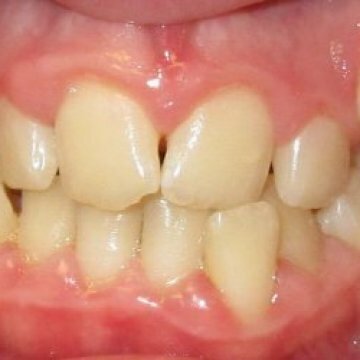 Overbite leads to excessive wear of incisors, possibly needing fillings. What’s more, the lower teeth can bite into the roof of the upper jaw, resulting in wounds. Over bite should never be ignored. An underbite is the opposite of overbite, where the lower front teeth protrude far over the upper front teeth. As with overbite, underbite can affect the smile and the ability to chew properly. 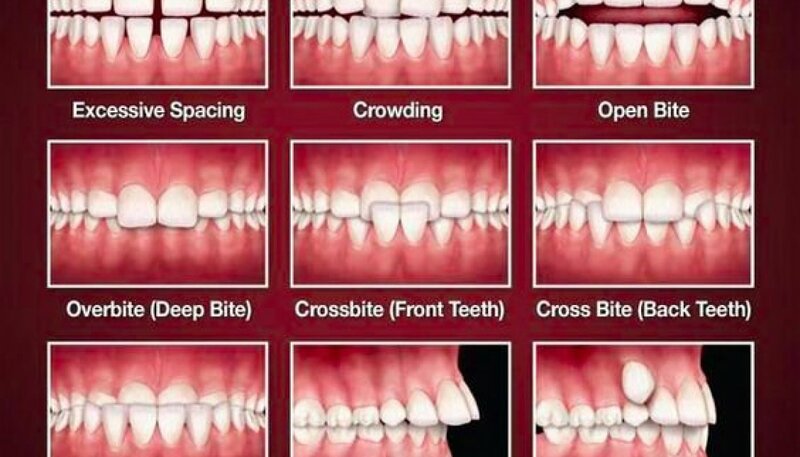 Cross bite occurs when the natural arch of the upper and lower teeth are misaligned. Instead of each tooth nicely aligning together with its top or bottom counterpart, the teeth are facing the tongue or the cheek. The teeth may look crooked when smiling. It can be hard to close the mouth properly with a cross bite. Those who have this condition may improperly use their jaws, often leading to asymmetry on the jawline or face. Open bite occurs when the front teeth on the upper and lower jaws don’t overlap. So the teeth don’t necessarily touch the counterparts on the other side. An open bite can be caused by or result in bad habits like thumb sucking and tongue thrusting. Having open bite affects chewing ability. 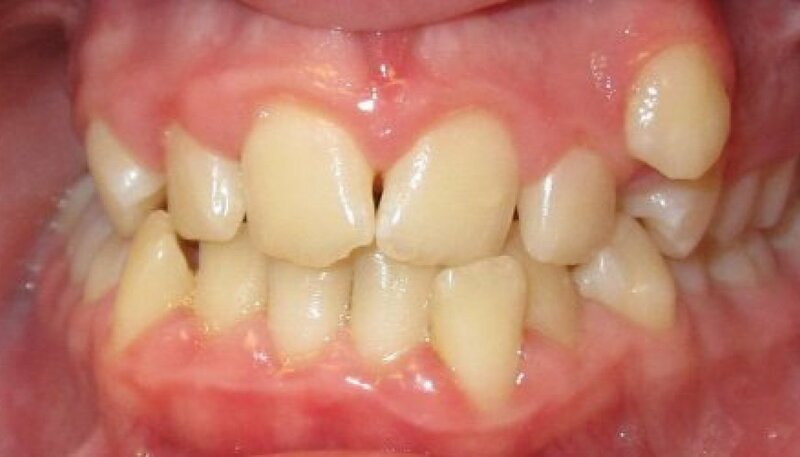 If the upper teeth extend too far out or if the lower teeth don’t extend far enough, this results in protruding teeth. Such teeth affect not only chewing ability but smiling and facial structure as well. Bite problems should be properly diagnosed early and treated without delay. Our specialist dentist in Turkey can perform a professional examination of your jaw structure to determine if you have a bite problem. We use biting tests, x-rays, and physical examinations to determine occlusion problems. If you already have been diagnosed by a dentist in your home country, we can take over the treatment process. The treatment process for bite problems will depend on the type of issue you have. The treatment option will vary and may have to be phased out depending on certain factors. Here are some of the most common treatments we prescribe for bite problems: Removing some teeth to fix the overall alignment issues Reshaping irregularly shaped teeth Using dental crowns to fix abnormal shapes of teeth and to stall excessive wear Jaw reshaping surgery (in rare cases) Contact us today to learn more about treatment options that may be suitable for you.